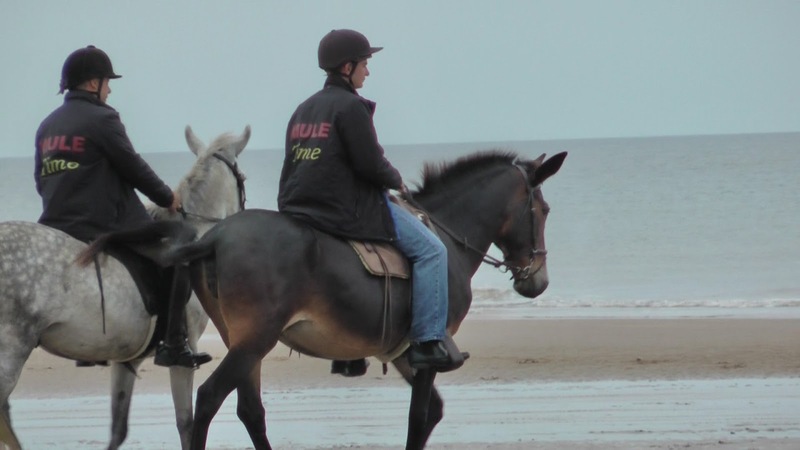 The British Mule Society does not endorse particular products, we are just giving owners information about resources that some mule owners have found helpful as it can be particularly difficult to kit out a mule compared to a horse. http://www.treefree-saddles.co.uk/ Makers of Dartmoor Treefree saddles, western version has front and rear cinches which are useful with flat mule backs. http://www.sportssaddle.com/ American treeless western saddles, offer import options for UK owners although import duty can be expensive! http://www.allsaddlesolutions.com/ All Saddle Solutions are a UK based company who have successfully fitted riding mules. http://www.ebay.co.uk/ Excellent resource for all things mule, good options for shipping of mule bridles, breeching and saddles from USA. www.parellinaturalhorsetraining.com Pat Parelli's system of natural horsemanship has been used successfully with many mules. 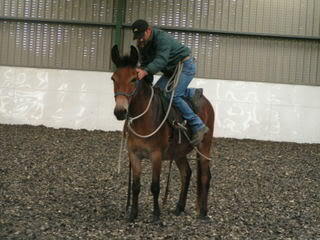 Promoting a holistic approach to horse (and mule) training. Pat Parelli started out by training mules. www.dawnpatrick.co.uk Dawn Patrick, succesfully working with mules in North Wales. www.thedonkeysanctuary.org.uk The Donkey Sanctuary regularly run donkey and mule care and behaviour courses throughout the UK, useful for new owners.